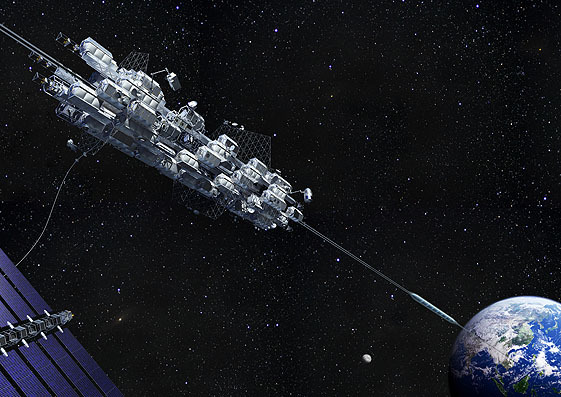 A Space Elevator by 2050? I had several people email me today with the story that the Japanese Construction company Obayashi is making plans to build a space elevator. The original story is in Obayashi’s Quarterly Magazine #53 and was announced in a Press Release which you can view online, in Japanese of course (you can use Google Chrome to view it and translate it into English). 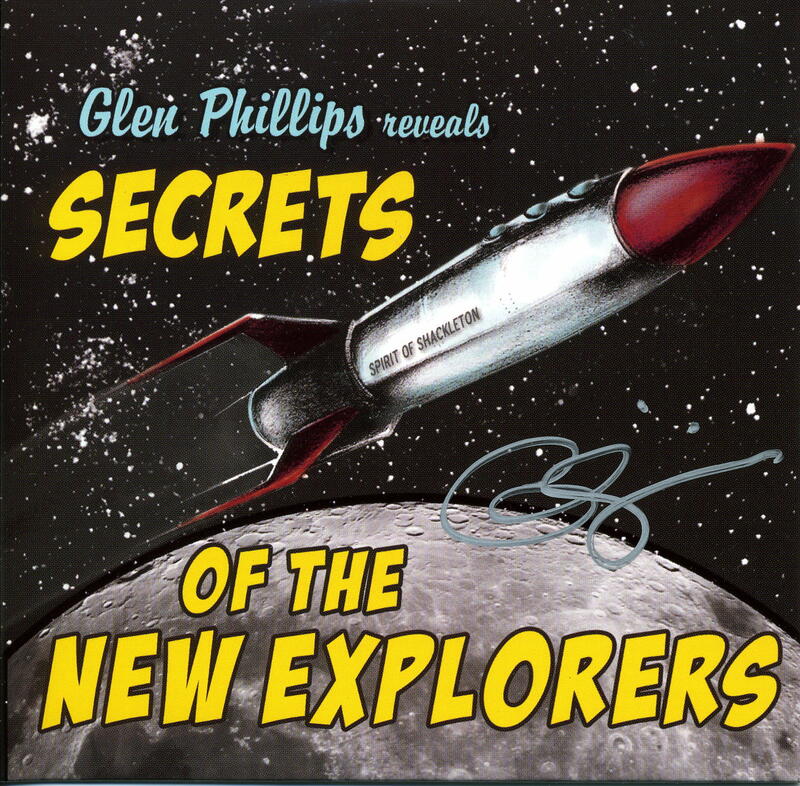 The Press Release also shows a few concept drawings of the tether and Base Station. Their general approach seems to be along the lines of the Edwards-Westling model, i.e. a 100 100,000 km long tether made out of CNTs stretching from a base station on earth (the concept drawing seems to indicate an ocean location) to a counterweight in space. They describe Climbers, possibly powered by ‘magnetic linear motors’ traveling at ~200km/hr and a space station located at geosynchronous orbit. They also talk about Solar panels located at the space station, beaming power back to earth. (Picture thumbnail of Tether and Space Station from the Obayashi Magazine Press Release. Click on it to see a larger version or visit the article to see still more concept pictures). This entry was posted in News / Announcements on February 22, 2012 by Ted Semon. On your 3rd paragraph you stated 100 km as a proposed altitude. I believe it should read 1000 km. I think Obayashi is just trying to get free government money. Innovation. Let’s see if they can make steady innovation in tether strength. Otherwise, its a pipe dream. Right? It doesn’t seem that economical nanotube poduction is the issue at all. The issue is getting a tether of any material to approach the needed strength. Niponese politicians are probably quite ignorant of all this, but they don’t want the Chinese to beat Nipon into space colonization. Hello “Nelson” – actually it should have been “100,000 km” – I fixed it – thanks!